Manufactured in 1957. This model is basically the same as the later Retina IIIc type 021 Ausf. 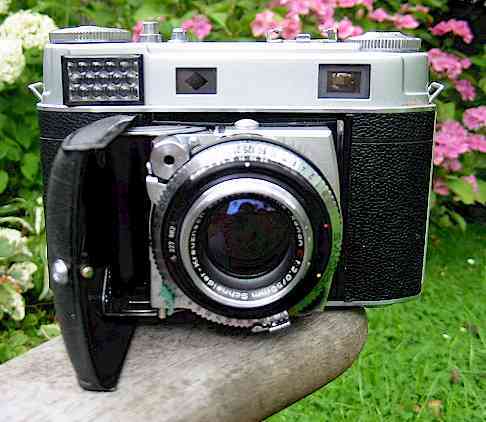 I cameras with the exception of the exposure meter, which is a single range type identical to that used on the later IIIC, Retina Reflex and the Retinette IIB.